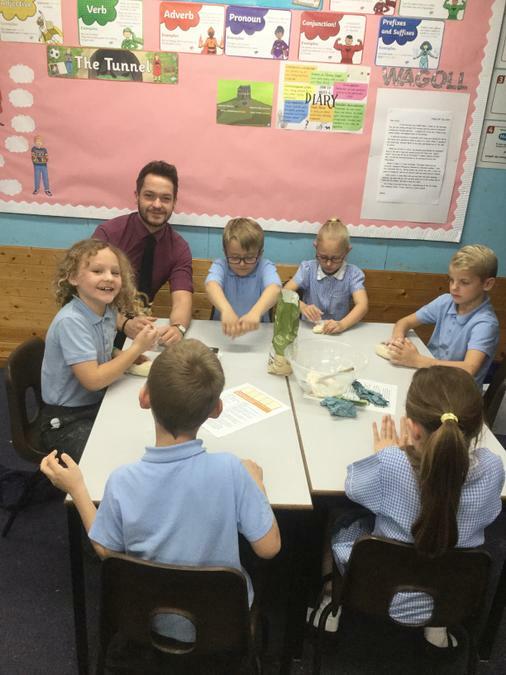 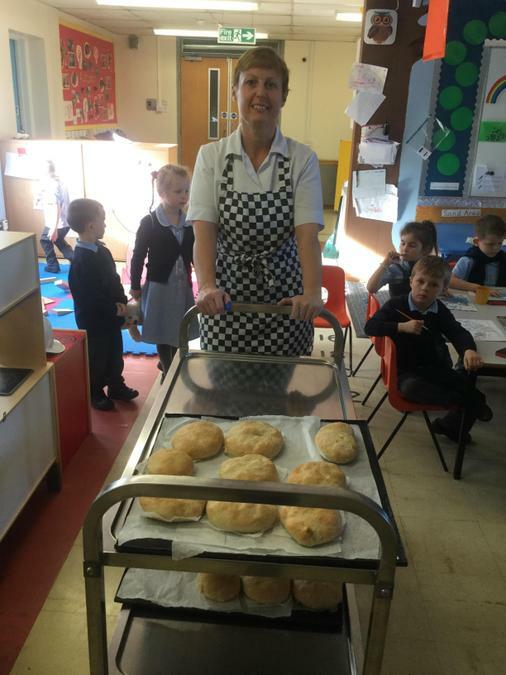 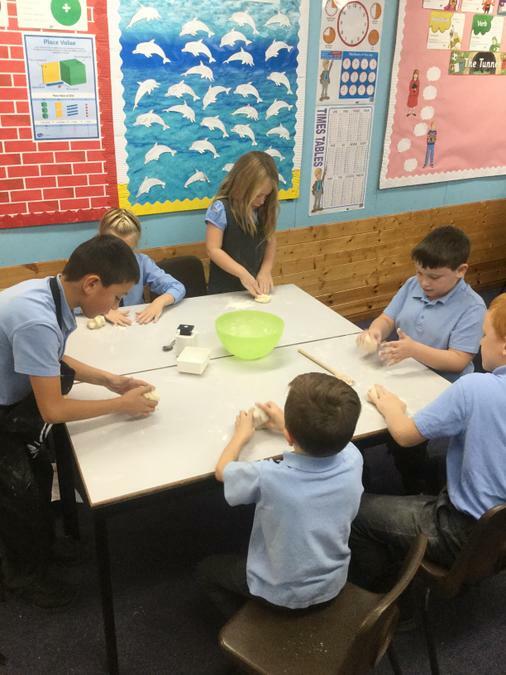 This half term we have been exploring the topic of Cooking & Nutrition. 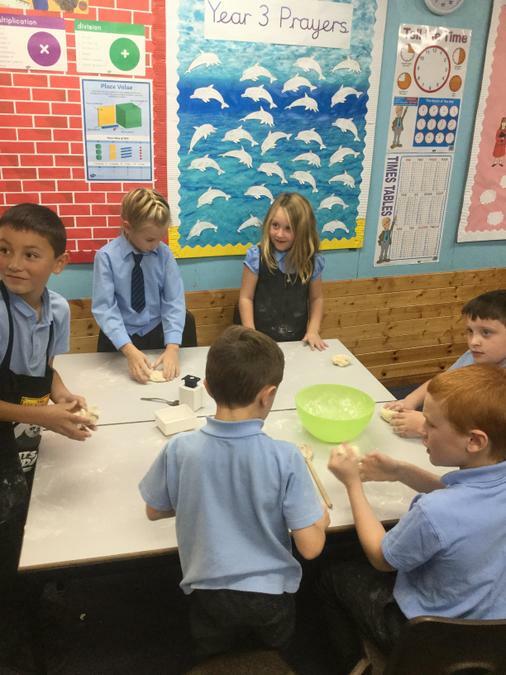 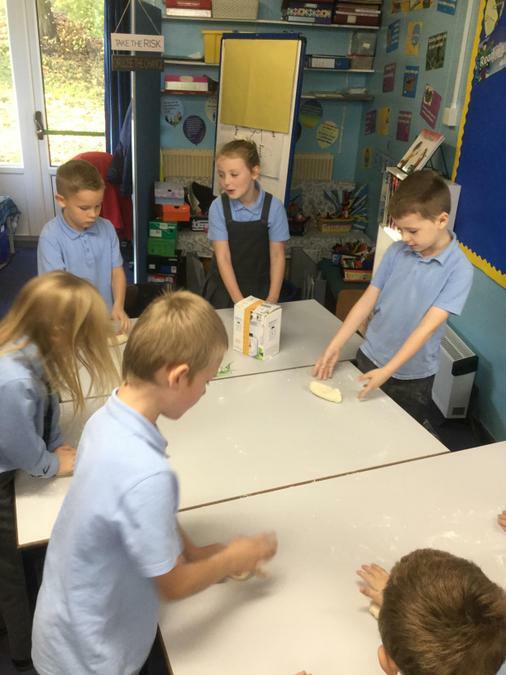 Below is some pictures of us designing biscuits and trying to create the Fairtrade logo. 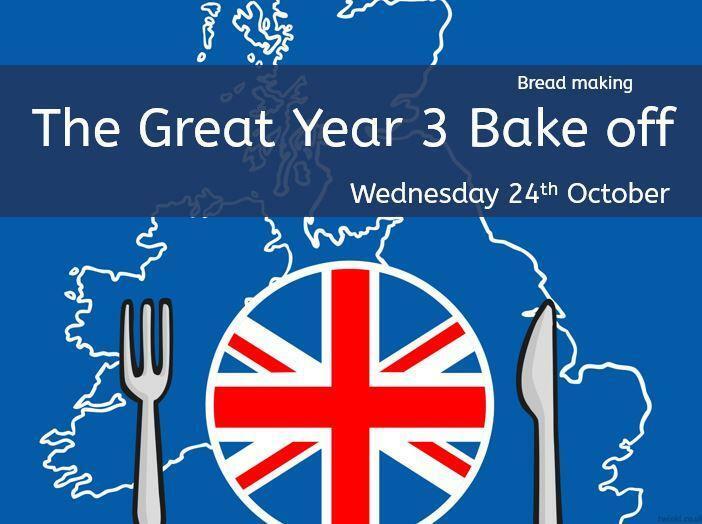 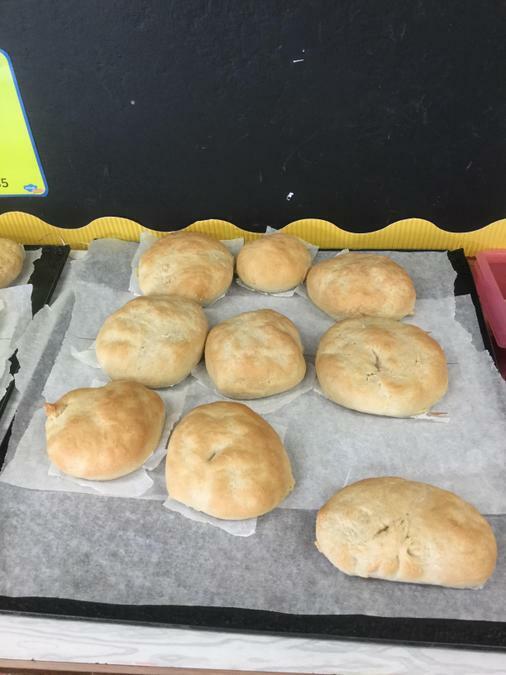 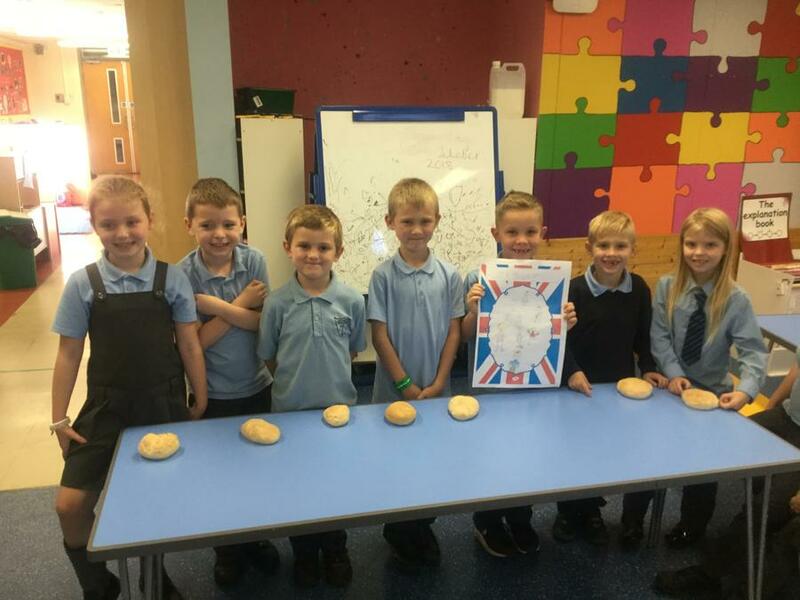 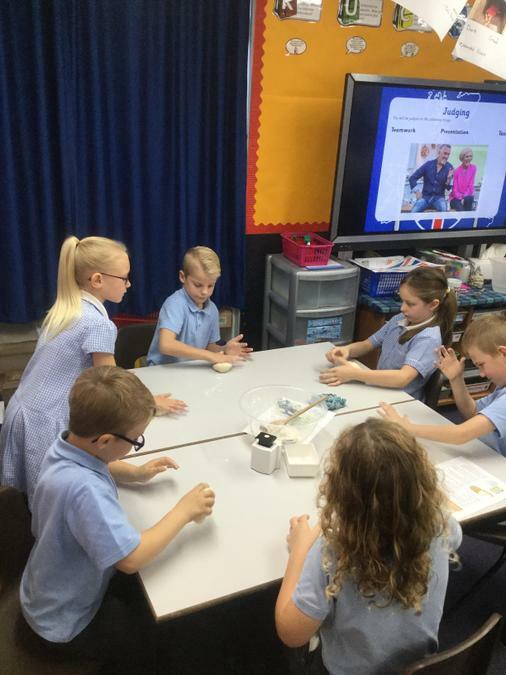 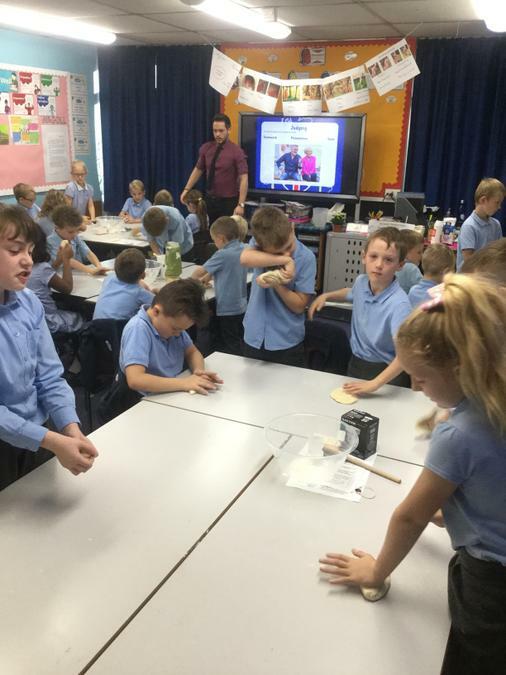 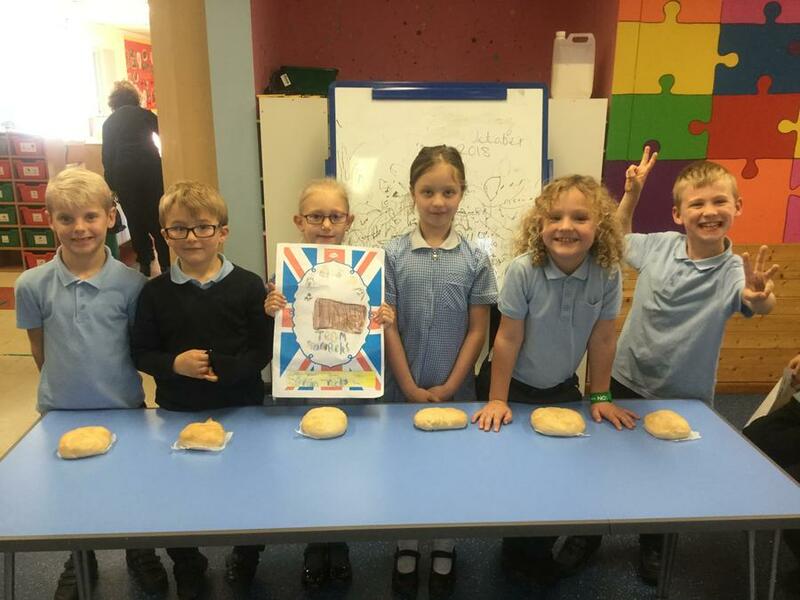 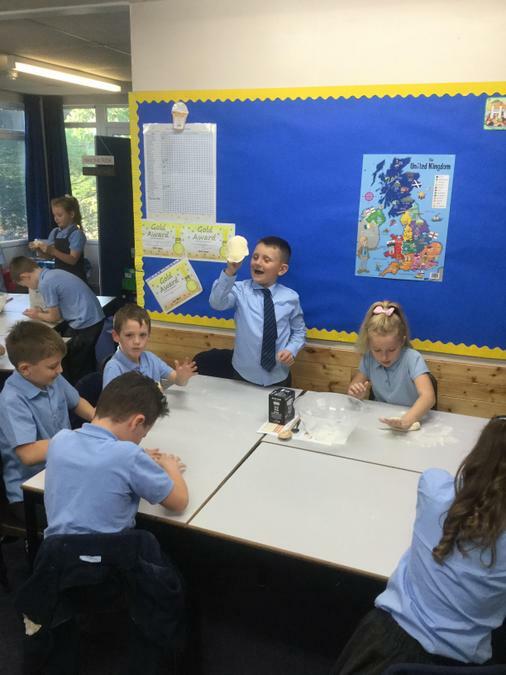 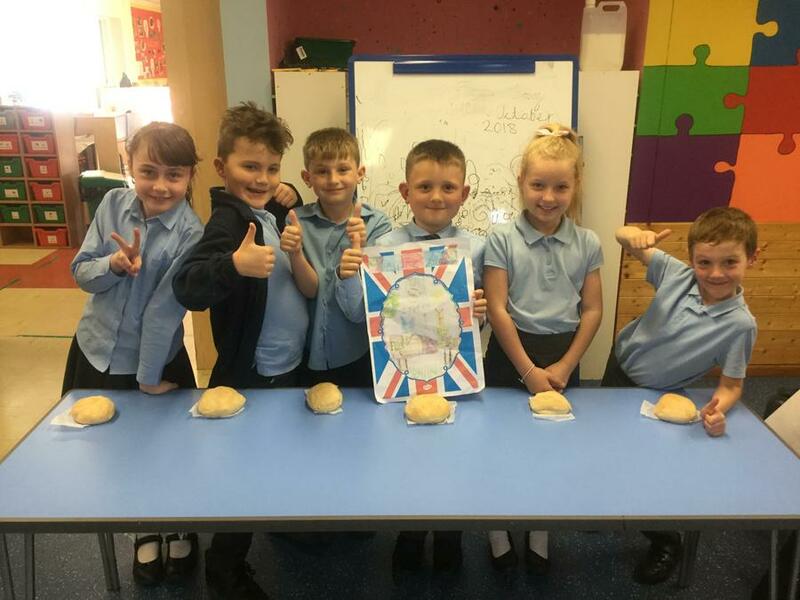 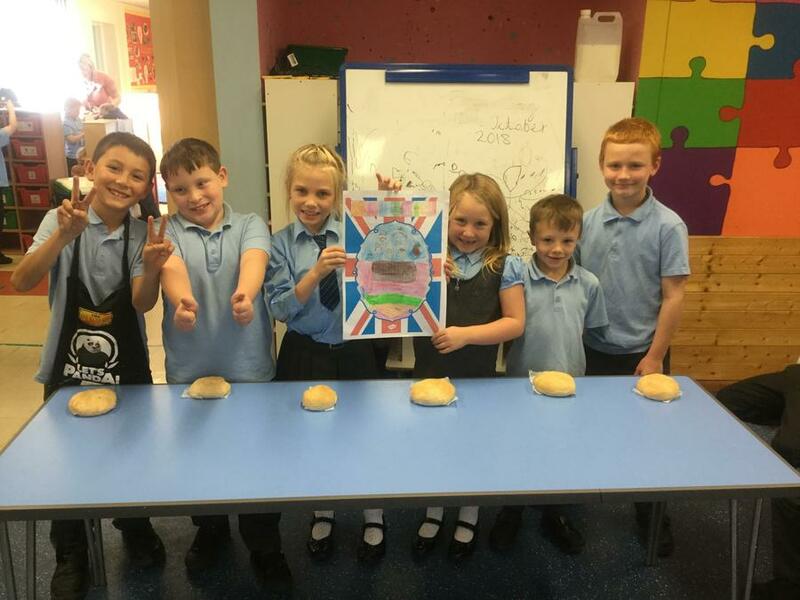 To celebrate the first half of Autumn term, we had a Great British Bake off in year 3! 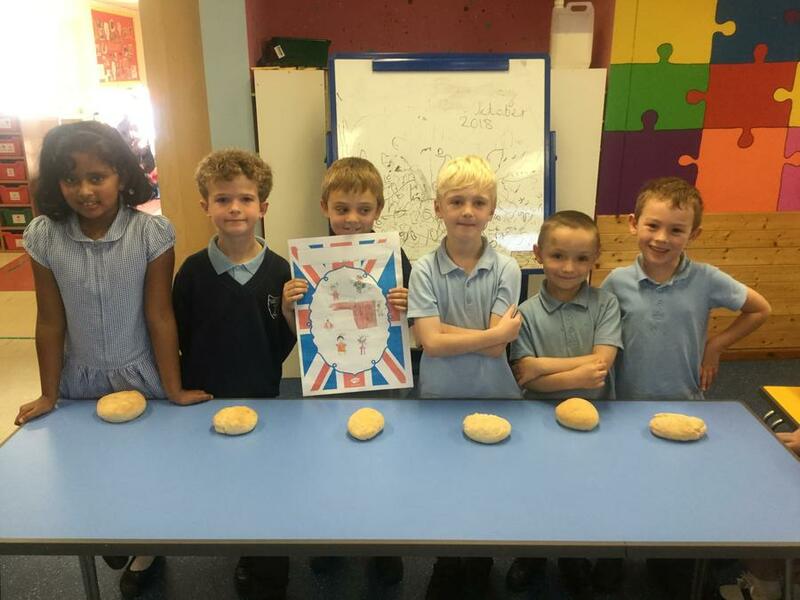 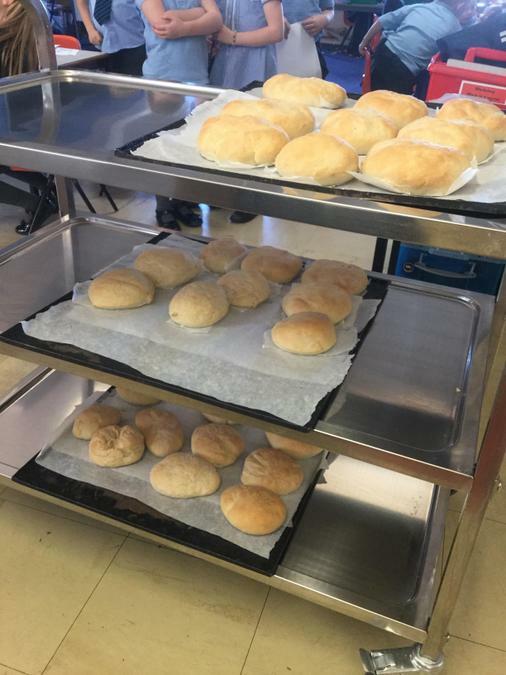 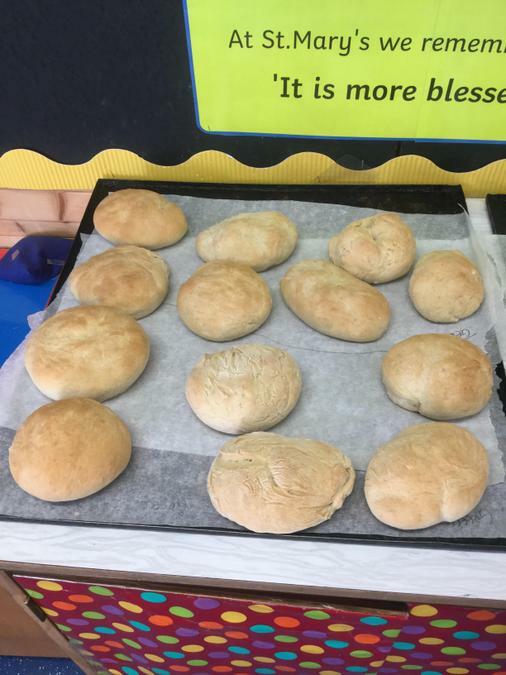 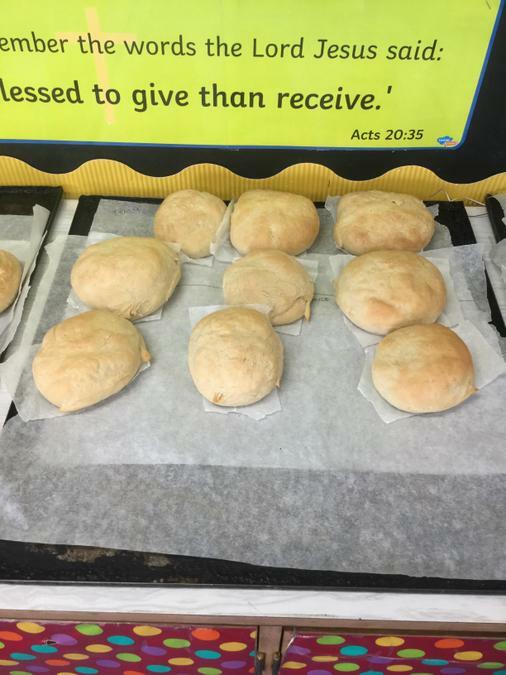 It was testing our skills we had learnt over the weeks in working as a team to present a lovely, tasty piece of bread!